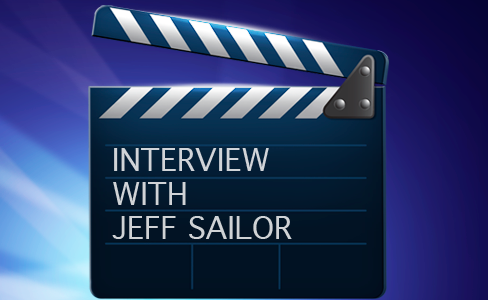 Jeff Sailor earned a Masters Degree in Accounting with an emphasis in auditing from the University of Florida in Gainesville. He passed the CPA exam on his first attempt in 1981. Following graduation, Jeff joined the auditing staff at Peat Marwick in Jacksonville, Florida where he worked on a variety of large, national corporate accounts. In 1984, he started his own full-service accounting practice in Ocala, Florida. His clientele range from small retail businesses to diverse national corporations. 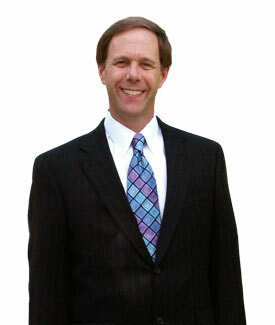 Jeff is also AICPA Peer Reviewer and has developed auditing techniques, as well as auditing software. 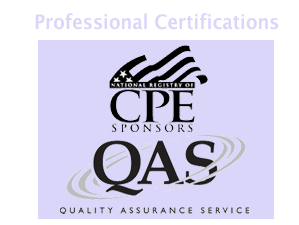 Jeff researches, writes, creates and teaches CPE through Group-Live, In-House and Webcast platforms. He has been teaching professionally since 1992 throughout the United States and internationally. Jeff has been invited to teach for numerous CPA State Societies and Chapter Groups, as well as large firms and corporate In-House events. He was a featured speaker at two NASBA national conferences where he gave presentations on increasing teaching effectiveness with the use of humor and high-quality videos. Jeff’s teaching style is unique. He integrates a wonderful sense of humor with a thorough understanding of the CPE material and adds in a dash of high energy. He has the gift of being able to take complex topics and present them in a format that is readily understood by seminar attendees regardless of their professional background or experience. Jeff uses real-world examples to bring the material to life and he welcomes questions and discussion any time he teaches. As a practicing CPA and Peer Reviewer, he knows what information you need to get the job done and his goal is to insure you learn the material and are able to use it on the job.